Maintanence is soo high . In November 2007, Bajaj Auto acquired 14.5% stake in KTM Power Sports AG (holding company of KTM Sportmotorcycles AG). The two companies have signed a cooperation deal which would see, KTM provide the know-how for joint development of the water-cooled four-stroke 125 and 250 cc engines, and Bajaj will take over the distribution of KTM products in India and some other Southeast Asian nations. 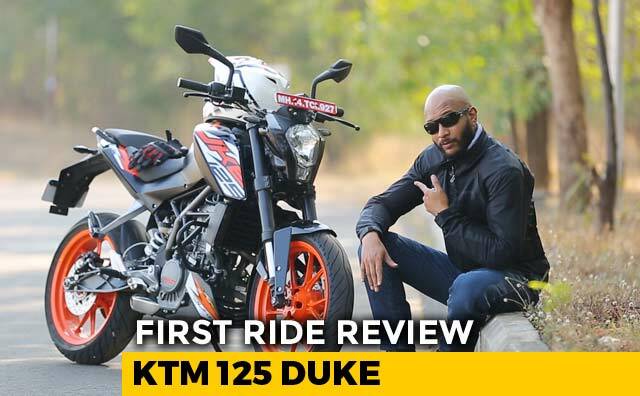 The Duke 200 was a big hit among the youngsters in India and KTM has been at the forefront of a whole bunch of innovations too. The company later introduced the fully faired versions of the 200 and the 390, which again have won accolades for their riding dynamics.